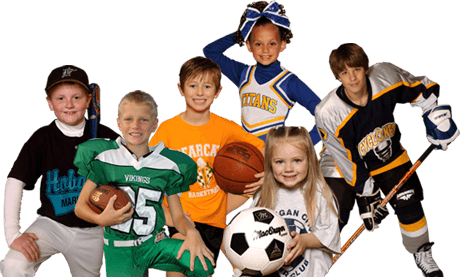 Fox Photography, the leader in youth sports photography for over 30 years, specializing in youth sports and events. 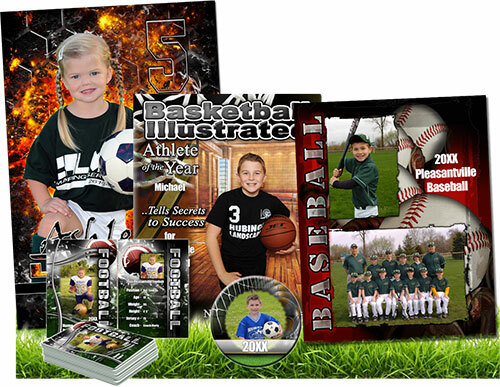 With over 45,000 players photographed last year, Fox Photography is ready to offer your league great photo programs. Many traditional items available as well as digital products. Fox also offers a full line of engraved trophies and plaques. Call today to book your event. Contact Us Today To Book an Event!